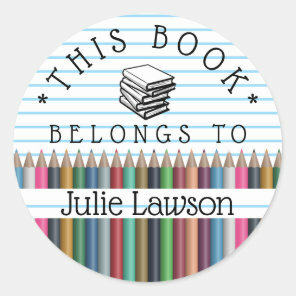 It’s not long until kids go back to school and we have put together this post to showcase a collection of personalised back to school supplies from Zazzle! 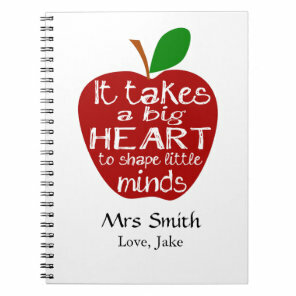 From personalised lunch boxes to personalised bags and custom stickers, we have featured from Zazzle a collection of customisable products that are ideal for personalising with your images and text. 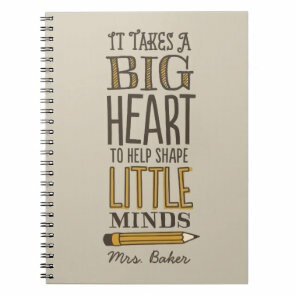 The range of products below includes personalised pencils, notebooks, lunchboxes & more, head over to Zazzle for more back to school products. 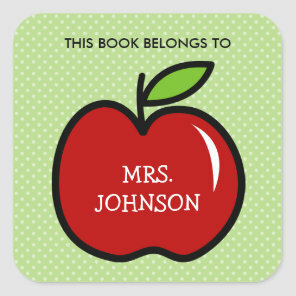 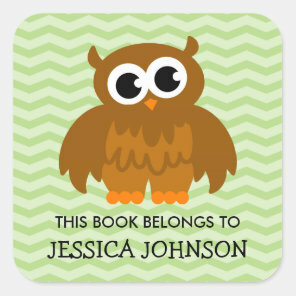 We have also featured a range of teacher gifts from Zazzle that you can customise over on their website.